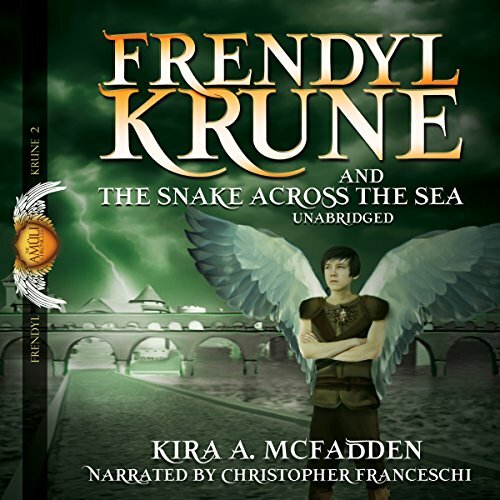 Showing results by author "Kira A. McFadden"
Frendyl Krune wants to be a knight, to serve his family and his people and never fear what may come for him. His goal, however, slips from his grasp when rumors spread that his father possesses a rare and powerful gem. It doesn't take long for someone to break into his family's estate, determined to steal the gem. Frendyl Krune joined his Uncle Melroc on a quest to find the fabled magical gem known as the Blood of the Sun. The gem's power helped Frendyl learn to cast magic, but the gift comes with a cost. 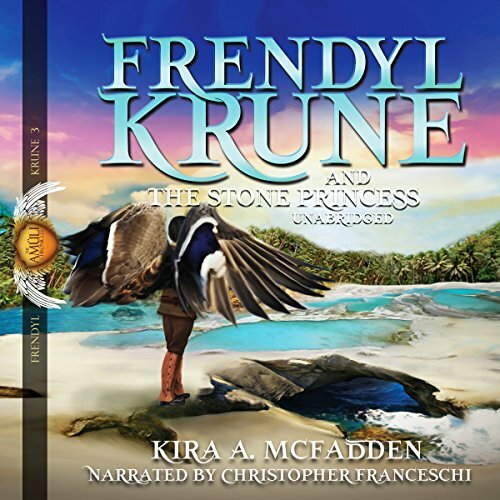 The stone is fused with Frendyl's heart, and no matter where he goes, the stone's dangerous power threatens those he cares for. A young princess skilled in delicate magic might be able to help, and Frendyl is determined to find her. Legend says an envious witch cast a spell on the princess to make her last the ages. 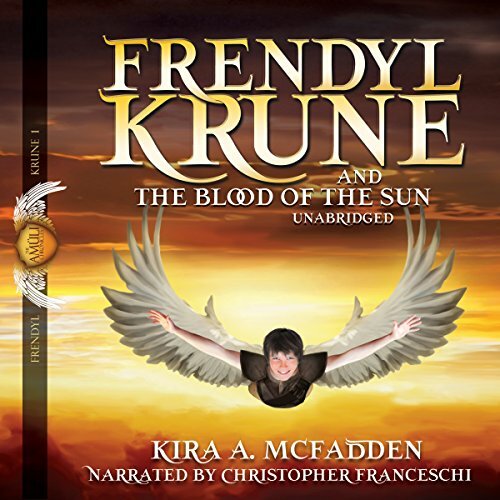 The Blood of the Sun now sits locked to Frendyl Krune's heart, and learning to control the awesome power of the relic isn't the only thing on Frendyl's mind. His father and cousin have both vanished within the pitch-dark prison maze known as the Catacombs. The only being alive who might know where they are is Vilboyen, ruler of the underworld, but there's no guarantee he's anything but a story used to scare amüli children. And that's not the worst of Frendyl's problems.